The Jewish New Year, or Rosh Hashanah, is one of the two High Holy Days, the most important religious holidays on the Jewish Calendar. If you have family and friends you won’t see that day, let them know you didn’t forget them. Design and print your own original holiday greeting cards. 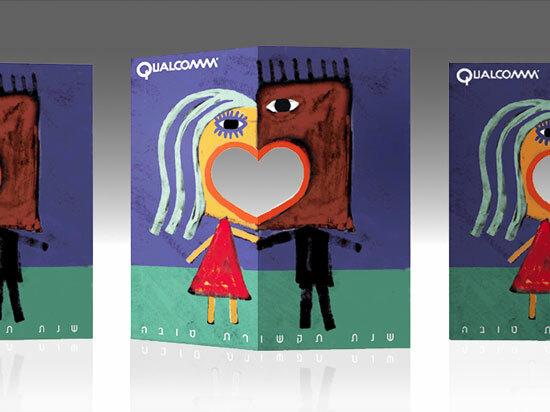 With the holiday rapidly approaching, here are some particularly inspiring designs for Rosh Hashanah cards. UPrinting.com helps you design and print greeting cards that will make the whole minyan gasp in delight. And your design can be proofed for free, before you pay or give a credit card number. Visit UPrinting now — it’s a mitzvah!